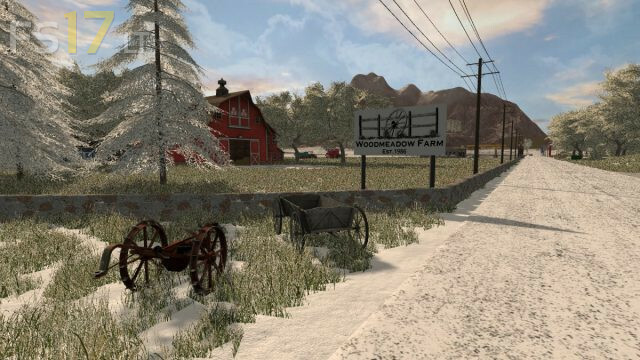 Woodmeadow Farm is set in the New England region of the United States. This map includes fields of all sizes and many different shapes. You can partake in farming, forestry, and raising animals. From the main farm, it is a short drive to the vehicle shop, town, and animal zones. 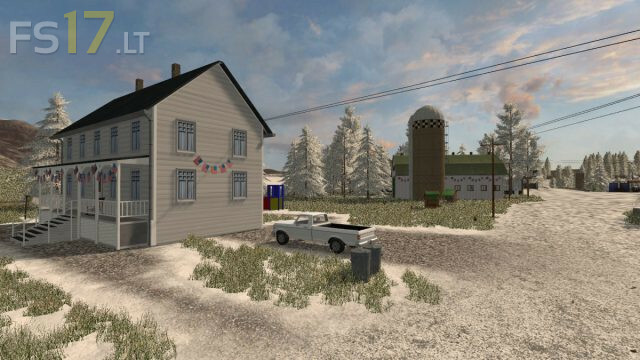 Two Map versions: Normal and Winter.